In this blog, we will introduce the top ten benefits of outsourcing services for foreign nationals and companies establishing an incorporation in Japan. To outsource is to delegate part of your business processes to another company. Outsourcing has become more popular over recent years, as the benefits it offers are more widely recognised. Examples of outsourcing include using accounting, human resources or payroll services. 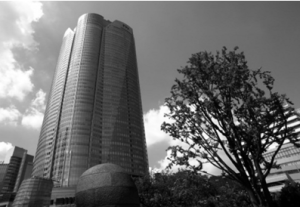 To help you decide whether outsourcing in Japan is right for your company, we will describe ten of the top advantages. Outsourcing time-consuming processes and tasks to another company allows you to concentrate on the main activities of your business in Japan, therefore increasing your efficiency. 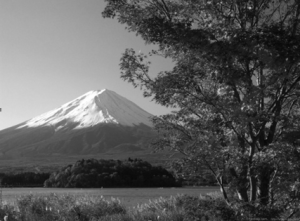 When the size of your company does not allow you to perform certain processes to a high standard and at a smart price, outsourcing in Japan can help to lower costs while maintaining quality. Some business processes in Japan are difficult to manage. Outsourcing in Japan will help you gain increased control, so that your business runs more smoothly. Where your company needs some part-time employees based in Japan, outsourcing will improve employee flexibility. By outsourcing services in Japan, you can lower your companies’ exposure to unnecessary risk, by sharing risks with the other company. Working with an outsourcing company in Japan can help to enhance employee productivity, while allowing your staff to gain new experiences and skills. 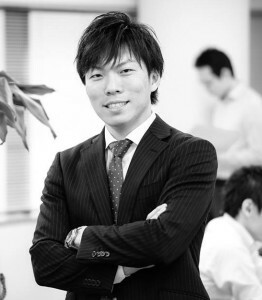 Your company can save on costs by investing into technological infrastructure in Japan. Your company can take advantage of time-zone differences, resulting in longer office hours. An outsourcing company in Japan can help to improve the quality of your services and/or products, bringing greater value to your customers. The enhanced functionality of Japanese business processes offered by outsourcing companies can help to reinvigorate your business overall.